The EVO2® Comfort Plus™ helmet combines a super strong shell for superior all day protection in the widest range of environments, with the comfort benefits of the new Evolution® 3D Adjustment™ harness system. EVO2® is a true evolution of the long established MK2® and Mk3® helmets, which were first launched in the 1970’s, the EVO2® retains the JSP signature styling while incorporating developments first seen in the EVO®8. Packed full of the latest protection technology and features such as the Evolution® 3D Adjustment™ harness system, Revolution® Wheel Ratchet or the unique OneTouch™ Slip Ratchet, which can be adjusted using one hand in a single swift movement. 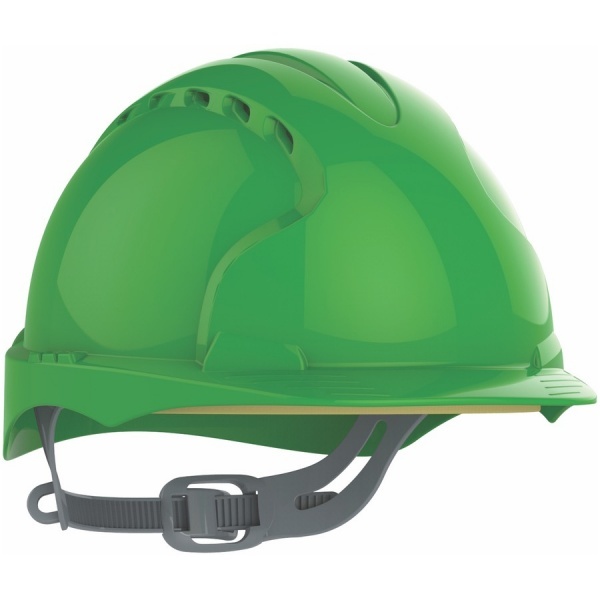 In tests the EVO2® proved far tougher than the EN397 standard required and far tougher than any of it’s competitors. A 6-point polyethylene cradle harness system offers unrivalled comfort without compromising performance. Meets the EN 50365 Class 0 10KV standard. This standard is applicable to electrically insulated helmets used for working live or close to live parts on installations not exceeding 1000Vac or 1500Vdc. The un-vented version meets EN50365 Class 0 10KV standard. 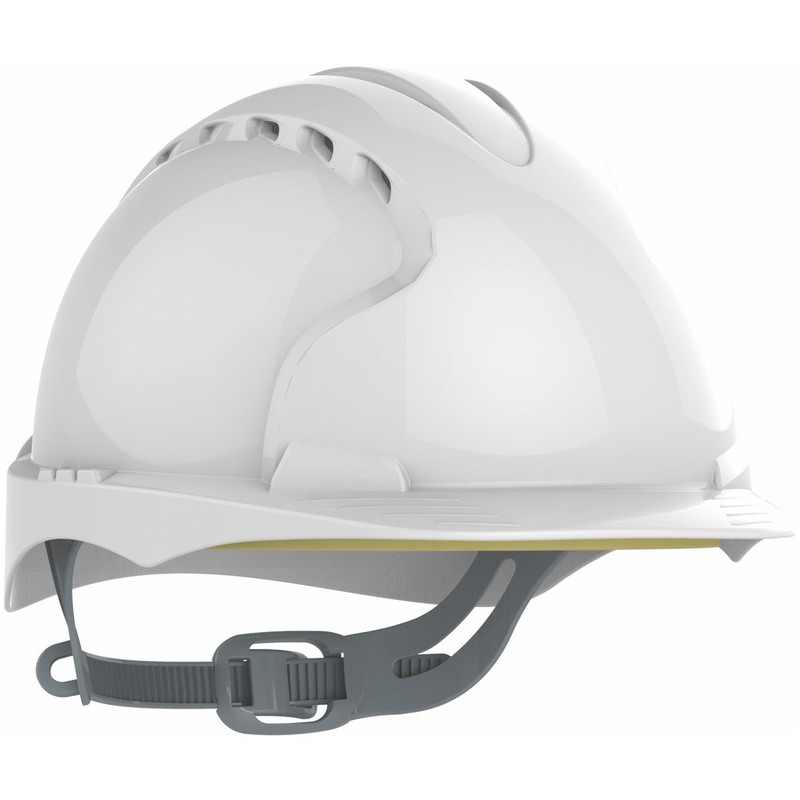 This standard is applicable to electrically insulated helmets used for working live or close to live parts on installations not exceeding 1000Vac or 1500Vdc.